HLN is proud of its accomplishments in the field of principal design. So, just who are the people behind this department’s success? Introducing Sam Tantum, Samuel Nesbitt and Scott Jones, HLN’s principal design team. Sam is a health and safety practitioner with a wide range of experience in health and safety management within the construction, heavy industrial, facilities, security and project management fields. Sam is proficient in the development and review of policies, risk assessments, safe systems of work and control of staff and contractors. He is highly experienced in project management, from the initial planning phase right through to the action and handover stages. Sam also has extensive experience of assessing potential hazards, providing positive solutions and implementing controls. 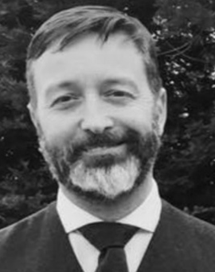 With a diverse background in construction health and safety management, risk management and the CDM 2015 Regulations, Sam has worked on a range of commercial projects as CDM principal designer, CDM advisor, site safety manager and safety advisor. 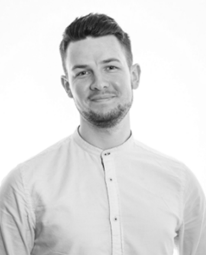 Sam possesses detailed knowledge of general and construction health and safety legislation from a legal point of view, as well as the practical application of ensuring compliance. Samuel is an experienced health and safety practitioner with well-developed organisational, observation, communication and problem-solving skills. Samuel has gained experience in health and safety roles in the pharmaceutical, food manufacturing, construction and oil & gas sectors and in a wide array of industries as a health and safety consultant. He is experienced in the development and review of policies, risk assessments, safe systems of work and control of staff and contractors and in assessing potential hazards, providing pragmatic, positive solutions and the implementation of control measures. Samuel also has extensive experience in fire risk assessment and the delivery of various types of health and safety training. Scott is the Administrator for HLN’s safety department with understanding in projects within the general construction, heavy industrial, facilities and project management fields. 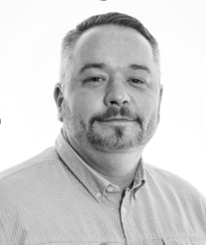 Scott’s role within the principal design/CDM department at HLN involves the compiling relevant project information at all stages of a project, liaison with relevant agencies and consultants, document control, as-well as on-going client interaction and communication. Scott also assists our principal designers in the development and production of tender packs as well as general administration duties. Scott has worked directly with clients, principal contractors and independent consultants to ensure that all project documentation and administrative matters are handled promptly. 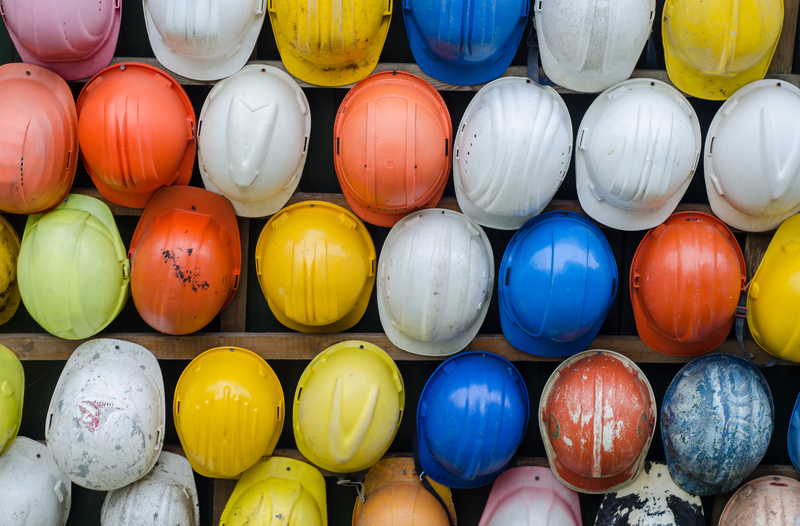 If you are planning any kind of construction work, HLN can assist you in ensuring that your project is compliant with the requirements of these regulations by providing principal designer and/or CDM advisor services. For more information, call 020 8099 6388 or email Sam Tantum directly.